There are many social networks that are being used by business communities as well as individuals in order to gain more clients and business. Twitter is also the prior one which individuals look for when searching for new ventures and clients. It is an effective tool to promote the products and services to your followers. Each time we post on twitter there is a mass crowd which get to know about the services and offerings, so it has to be used strategically. Since twitter have the limit of words in it, therefore content plays an important role. One can update their existing clients, about the latest projects or advancement in their field so that there is always a healthy communication going on the social network. Also one can be connected with the likeminded freelancers and share useful information that will enhance both the side. All this will help in bringing more business in the long run as people if like the work, may recommend to their potential community. This is a common trend which most of us agree that popular social networks such as Facebook, LinkedIn and Twitter provide us this excellent feature of exchanging information and ideas among our community and friend circle. But, to utilize it in the best way first we need to be connected with the likeminded people so that there is space of healthy information exchange. For example, if one is into website designing then finding experts in the field will help to gain more ideas of the latest developing tools and several designing which he can create based on the inspirational ideas provided by the experts. There are several other things one can improve by connecting with the experts, whether it might be packaging of the product, marketing strategy or finding solution to complex issues. Twitter which is known for the best networking can help in redefining the business. Twitter have this advantageous functionality of search and following people we want to have a watch on or want to keep in touch with their latest updates. Here we can specify our field or topic of interest and we will be flushed with lot of users having the common interest and work on the topic that you are looking for. 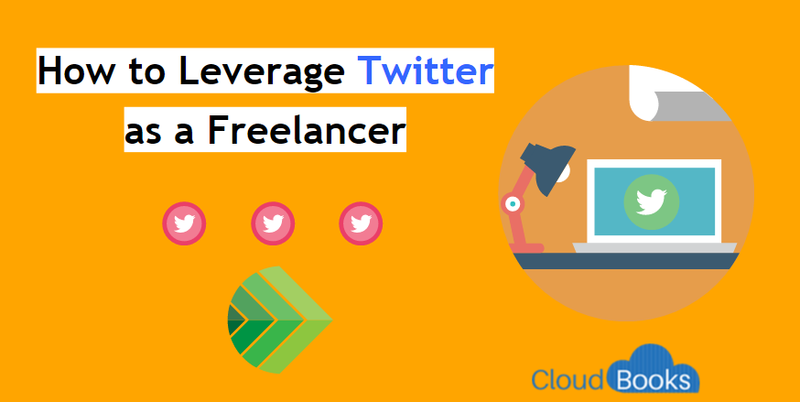 For getting potential customer and client twitter is an important medium as it helps in developing a strong professional network with clients as well as freelancers. The best way is to engage with them through conversation, retweeting their ideas, replying to them, asking about your concern areas. By this we can become popular in the network and people even will start following us to be updated with health ideas. 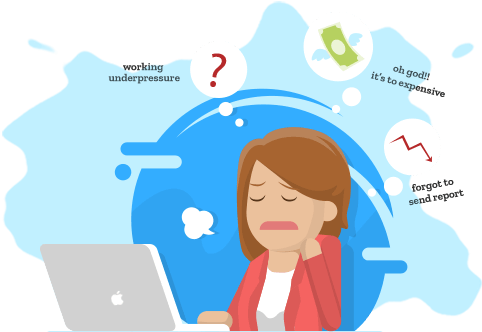 By this way there are lot of chances of getting messages from freelancers and clients for some help in their project. They would have landed on your profile by some of the tweets that were retwitted or by observing your work which were twitted on your profile. In any way this will help in getting your profile as well as portfolio being noticed by the client you are targeting for. Once we have spent sufficient time on twitter following people and sharing updates, at the time being even we would have good number of followers. Now, it becomes must to keep on updating about latest updates and work which have been done so that there is fresh news every time for the followers to look for. We can now focus on our strong area about which we can advice the dos’ and don’ts to our followers. If for example, one is a graphic designer who is expert in animated designing and cartoon characters, then focusing on these attributes and tweeting about it can lead to good number of followers as well as clients who are looking for expert in this field. Whatever may be the result of efforts, the most important thing is creating an impactful bonding between your field of expertise and how it is highlighted to the followers. Once people start connecting you with the specialized service you excel in, it means that you have started growing as a brand between your audiences. Since the followers consist of existing clients as well as the potential ones, it becomes very crucial to create a good reputation and let the followers spread your work and ideology.